Quite often those wishing to introduce younger generations to films of a more classic period go one, if not two, routes. Firstly, the classic films tend to be those of the older individual’s generation (often this is pure nostalgia for the era, not the art of film). Secondly, the films introduced tend to be those of the ones that introduces their own country. While it is good to have national pride, the fact is that the world is growing ever smaller and the concept of understanding the similarities and differences of cultures other than one’s own is becoming increasingly significant. The world has been around far, far longer than anyone has currently been living on it and encompasses more than it is virtually able to be experienced by a single individual. One of the profoundly great things about cinema is its ability to easily introduce viewers to so many different eras and locations. Introducing and fostering an enjoyment of films from other places greatly enriches the lives of those who respond to those films. The following list includes films which may, as it happens, teach the younger viewer a thing or two and will also provide a different window into this great art form and the larger world. (Disclaimer: this list is highly subjective, not definitive, and does not include many films often featured in the articles of Taste of Cinema). 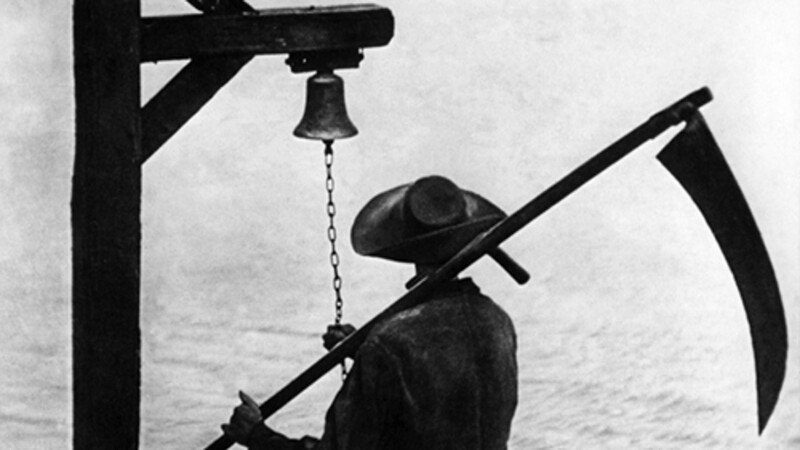 Germany’s F.W Murnau was one of the great film makers, ever. Though he made even better films, a fine introduction for younger viewers is this first version of British author Bram Stoker’s Dracula (though this was not an official, authorized version, which almost lead to the film being destroyed per legal ruling). 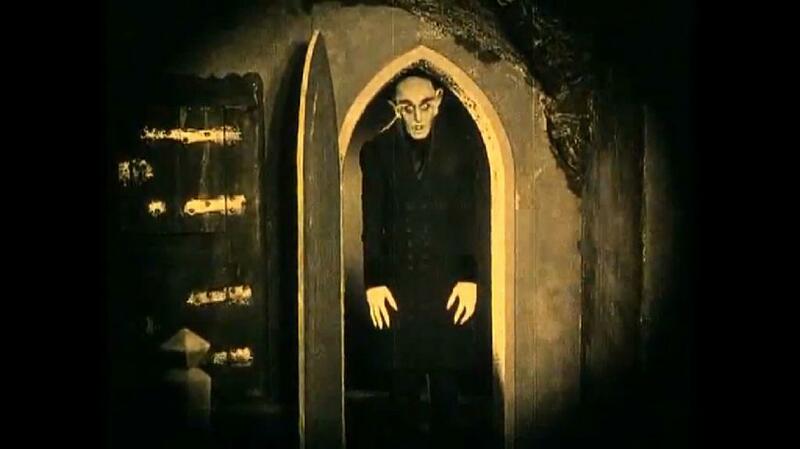 Murnau brilliantly uses one device after another from the expressionistic mode of silent film making to render this story of how a small town in Germany is invaded by a vampire who was once the nobleman Count Orlock (Max Schreck, whose name means “horror” in German and, as folklore would have it, was a real vampire). Another all time great director was the Soviet Union’s Sergei Eisenstein, one of the creators and masters of cinematic montage. 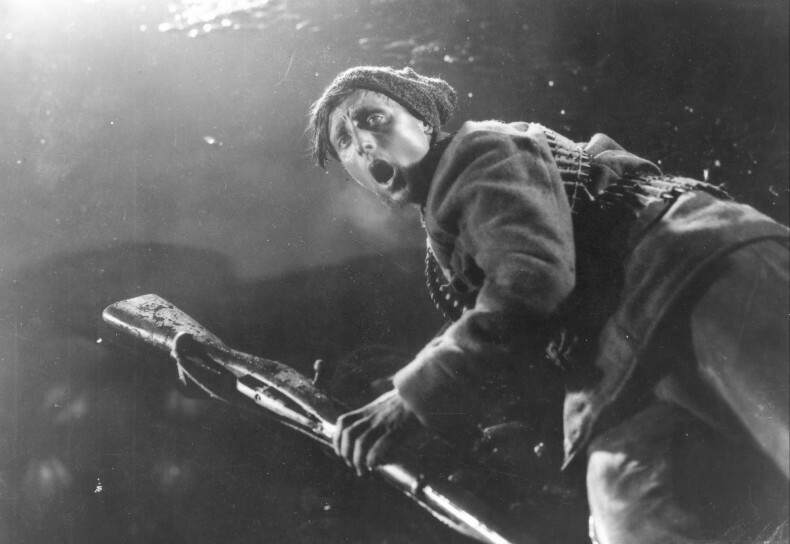 Though his 1925 film Battleship Potemkin will always be considered his masterpiece, all of his films, which deal with real events in Russian history, are worthwhile. This certainly applies to his follow-up to Potemkin, October (also known as Ten Days Which Shook the World). Though the ever disapproving government sabotaged certain sections, this film of the ten momentous days leading up to the Bolsheviks taking control of the Russian government is a vividly pictorial and thrillingly edited film (which looks uncannily like a documentary). 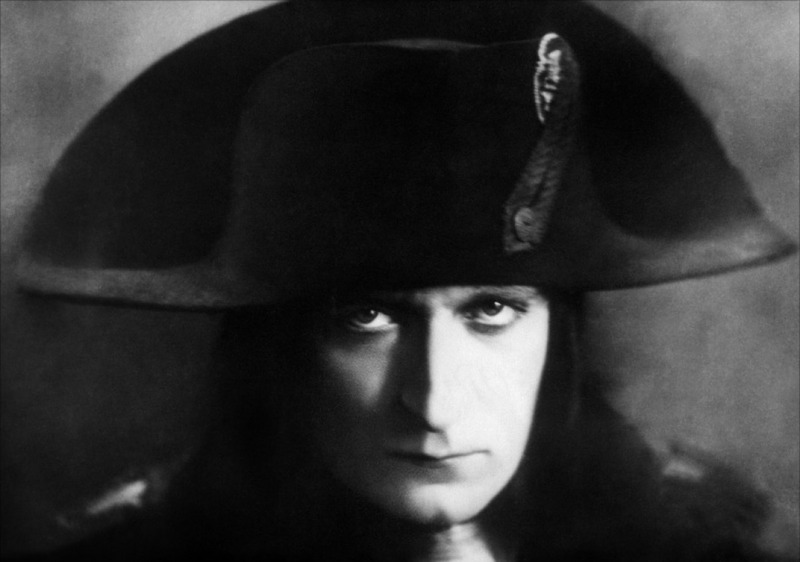 For many decades, Napoleon, largely buried due to coming on the cusp of the sound era, was somewhat unknown/forgotten, along with its supremely innovative French director, Abel Gance. British film historian Kevin Brownlow found a sample reel of the film as a schoolboy in the 1950s and, bedazzled, has spent much of his life since that time restoring this mammoth version (five plus hours) of “the Little General’s” early years, including his boyhood. 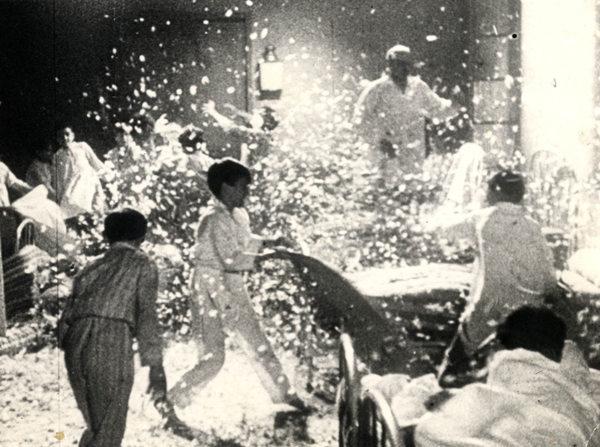 The philosophy in this film may be loopy but the visuals are among the most exciting in film history, including the boy’s snowball fight in the schoolyard, the sea storm/political battle cross-edit and, above all, the years-ahead-of-its-time triptych which concludes the film. Another unjust victim of the rush of the late silent/early sound years is this much acclaimed version of the French Maid of Orleans’ trial and execution by the English during the Hundred Years War. Danish film maker Carl Dreyer (one of the great philosophical directors) clings to the truth of the event, using surviving transcripts of the trial for the courtroom scenes and staging her burning at the end with nerve-wracking verisimilitude. Two key ingredients also are Dreyer’s ground-breaking use of close-ups (using actors with no make-up) and the unforgettable performance of the actress known only professionally as Falconetti, in her only film performance. 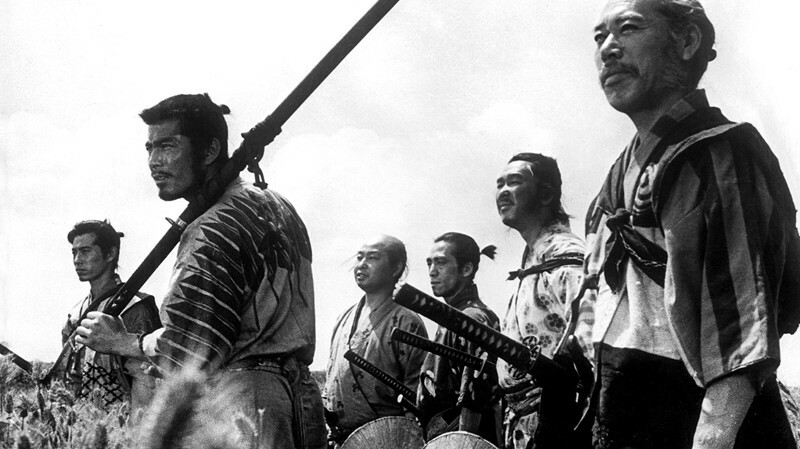 Rarely has history come more vividly to life on film. Making it a hat trick for late silents pushed out of the way for sound, Pandora’s Box was cut up and virtually thrown away and forgotten for decades. However interest in its vital director, Germany’s G.W. Pabst and its lovely, sensual and vividly stylish star, Hollywood actress Louise Brooks, brought the film roaring back to life. Taken from two interrelated plays, even then long famous in Germany, the film tells the story of Lulu (Brooks), a young woman of mysterious origins who, just by being her amoral self, causes destruction to all of those in her orbit. Far from being antiques, the boldly honest film and lead performer are still very much alive for the modern viewer (this one is for the more mature adolescent at the earliest). 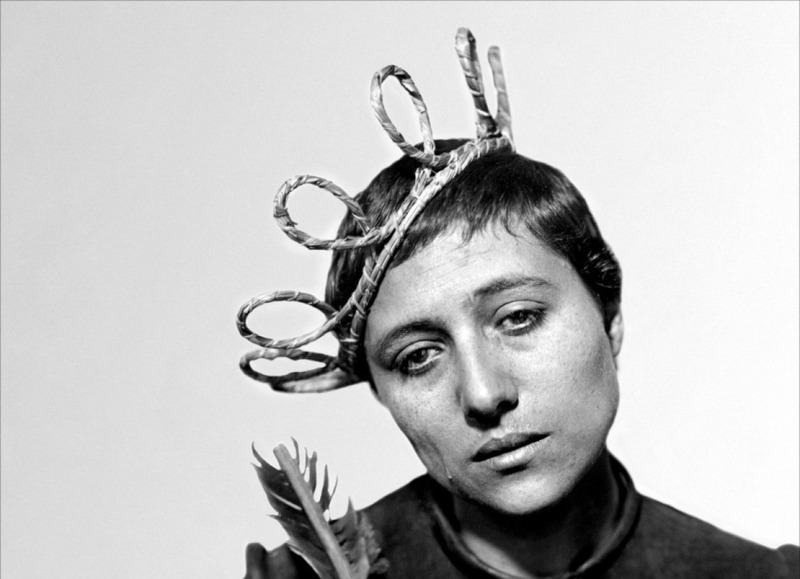 After The Passion of Joan of Arc flopped with all but the critics and discerning audiences, Car Dreyer didn’t manage to make a film until this Danish-German-French co-production…and saw it meet the same fate. Taken (very loosely) from a novel by Irish Gothic writer Joseph Sheridan Le Fanu, the film (technically a talkie but nearly devoid of dialog and using sound sparingly), tells the very dreamlike tale of a young man travelling through a strange countryside and encountering a sinister doctor who is aiding an elderly female vampire corrupt and condemn a variety of helpless souls. The young man comes to the aid of a young woman whose sister has been infected by the evil. In outline, this sounds like a cheap horror film, in reality it’s anything but and that gap has caused this film trouble over the years but those approaching it with a more open mind will experience one of the great moral fever dreams in film history. France’s Jean Vigo is, like American actor James Dean, a subject of eternal fascination for young students of film history due to the fact that a promising career was cut short by early death, freezing both men in youth forever. Like Dean, Vigo’s work was largely centered on youth and, though Vigo’s one feature, 1934’s L’Atalante, is widely acclaimed, his classic long short subject Zero For Conduct (tellingly subtitled “young monsters at college”) strikes the most vivid cord among the youthful. Told in a Dadist-surrealist style, Zero concerns a group of boarding school boys who, quite simply, have had enough of the repressive teachers and administrators of the school and rebel in no uncertain terms. It was quite a revelation to the young generation of the 1960s, who rediscovered the film, and has been enshrined in the pantheon ever since.